I’m a yoga teacher, photographer, and mother-to-be originally from Atlanta, Georgia. I’ve spent over 3 years living nomadically, chasing my passions and interests around the world. Having recently found a beautiful place to call home in the Pacific Northwest, I feel ready to plant roots and connect deeply with community. I find inspiration in discovering unique environments and exploring the depths of those I meet along the way. 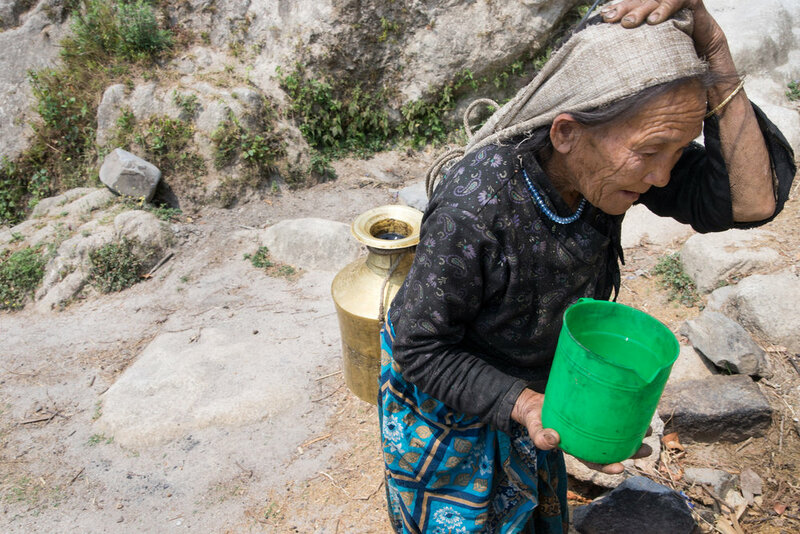 During 2016, a backpacking adventure through Asia led me to the extraordinary opportunity of volunteering as a photographer for a Nepalese NGO, United Nepal. My insights and photographs were later published in my first book, Travel Now, Pay Later (click link for free e-download). In 2017, I earned my 200 hour Registered Yoga Teacher certification while working with Soul Ascension Healing Arts as a full-time photographer and filmmaker for an ongoing spiritual documentary project. During my pregnancy in 2019, I studied with Teresa Campbell, of La Lupa Via, earning a Prenatal Yoga Teacher certification. Check out my blog to learn more about where my journeys have taken me. 6 tips for the new or dedicated yogi from a pregnant certified prenatal yoga teacher. Treat yourself to a yoni blessing with herbal vaginal steams ! A week of ceremonial tattooing, introspective yoga, and inspiring meditations. I'm over the moon to announce the first yoga/sacred tattoo workshop that I'll be co-hosting with several other magical artists. It's just in the beginning stages, but we plan to have this unique and inspiring retreat to take place in the beautiful Pacific Northwest. If you're interested in reserving a spot or want to know more information, message me and I'll keep you in the loop as the event takes shape. During 2016, I traveled for 3 magical months through the breathtaking country of Nepal. I volunteered as a photographer for United Nepal and connected deeply with the local people and culture. As a small thank you to Nepal for all of the gifts she has given me, I continue to raise money for the impoverished Nepali community of Agra-Makwanpur. After the earthquakes in 2015, Agra was chosen for the construction of a library that would provide the villagers with unprecedented access to free education. Several months from completion, the project lost funding and came to a halt. A new team of volunteers has since agreed to finish the construction, pending the purchase of the final materials. All we need to do is come up with $4,000 USD, and we can change the lives of hundreds. Please consider giving a small donation as your $5 or $50 will have great impact. Contact me privately if you are interested in making a donation.